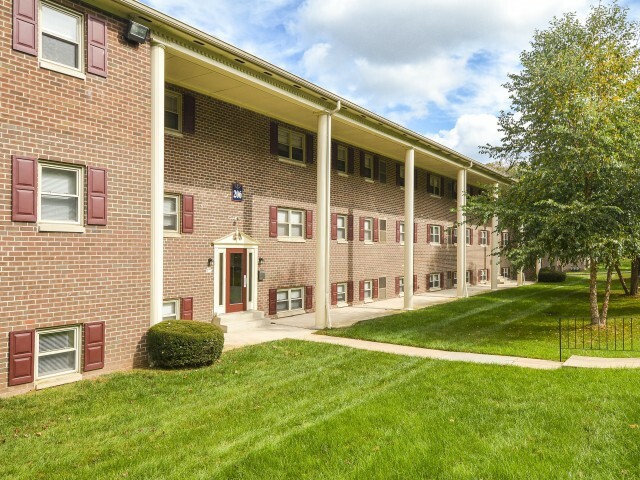 As you explore our beautiful Governor Mifflin Apartments photo gallery, you'll be able to take a closer look at the comfortable life you'll live in any one of our apartments for rent in Shillington, PA. 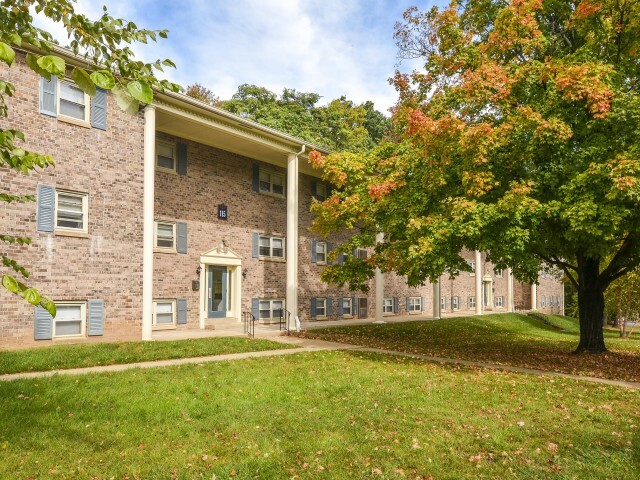 Whether you're a student at Pennsylvania State University, or commute to downtown Reading, you'll feel right at home at Governor Mifflin. Tour our floral community grounds, inviting neighborhood clubhouse, sterling exterior, spacious living and dining rooms, our streamlined fitness center, and our relaxing outdoor pool. Once you've browsed each of our available one and two bedroom floor plans, stop by today to set up a detailed tour!